The debate continues – what is the best food for my dog? This conversation is not so different from the one concerning what you should feed yourself or your children. Anyone who has debated the value of meat-eating vs. vegetarianism vs. veganism has experienced each different group zealously sharing many examples of amazing successes following their lead, no matter the choice. It seems that all options serve someone very well. 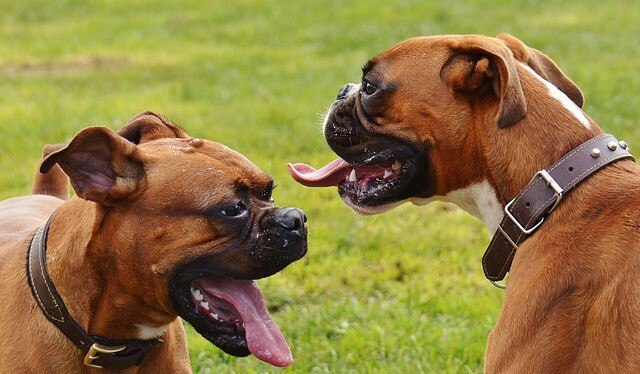 Regarding dogs, the hottest topic seems to surround raw vs. cooked vs. processed food. Again, it is easy to locate advocates for each category. 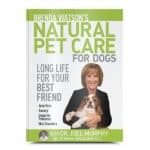 In my recent book, Natural Pet Care for Dogs, I take an entire chapter to examine the pros and cons of each food type. I also discuss relevant factors for choosing one over another. A few critical considerations are food preparation time, pet parent work schedules and also financial considerations. However, the purpose of this post is not to encourage one feeding type over another. Instead, I’d like to address an issue that I’ve seen and read about far too many times regarding raw food. 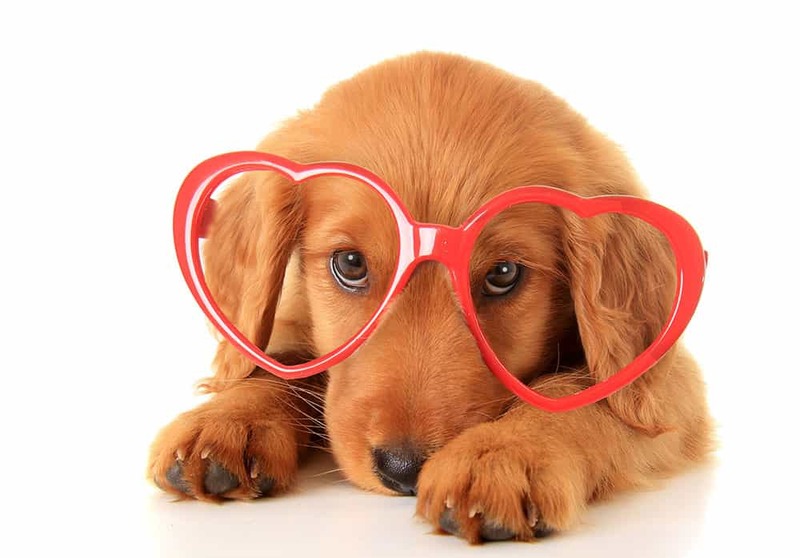 Simply stated, nutritional deficiencies can arise for your dog. Education on potential issues is the key. How did the Raw Dog Food Movement Develop? 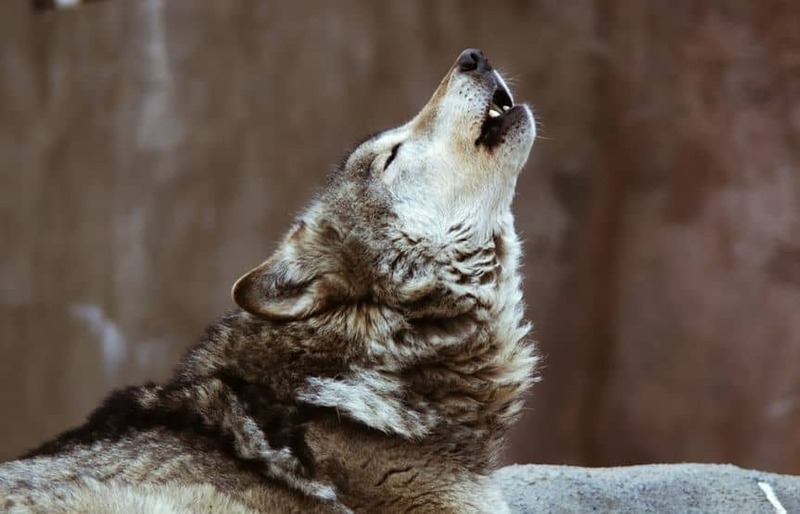 The canine raw food movement arose from the idea that dogs are descendants of wolves, and therefore, in order to achieve maximum health that they should eat like wolves as well. The BARF (Biologically Appropriate Raw Food) and species-appropriate diet were conceived. That information certainly seems logical, and an idea that is easy to champion. On the other hand, research reported in Nature would seem to refute that correlation. 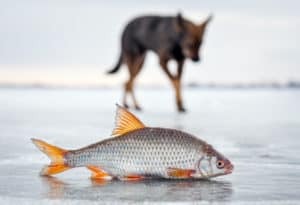 That particular research on a wolf’s DNA vs. various species of dog’s DNA concluded that a dog’s DNA has mutated to allow for much more variation in diet. Modern dogs can effectively digest considerably more carbohydrates on a regular basis than wolves. Dogs these days have significantly different nutritional requirements. Specific needs are found to depend on breed, activity level, age/life stage, and unique genetic disposition. Add to that the cross-breeding across decades for particular characteristics. Bottom line, today’s dogs are most definitely not wolves. If you research the “dangers of raw food for dogs”, overwhelmingly, two central issues are presented by naysayers. The first is potential contamination by various bacteria that are found in raw meat. 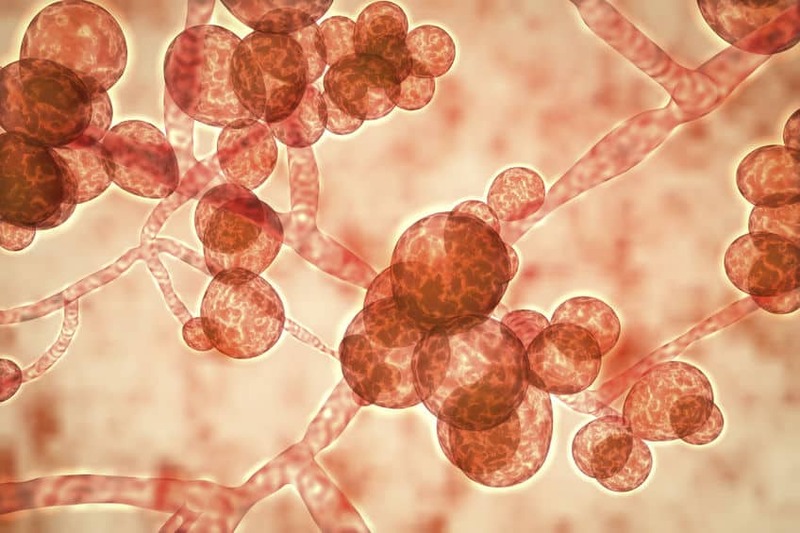 For instance, bacterial or fungal contamination can affect your dog’s health. 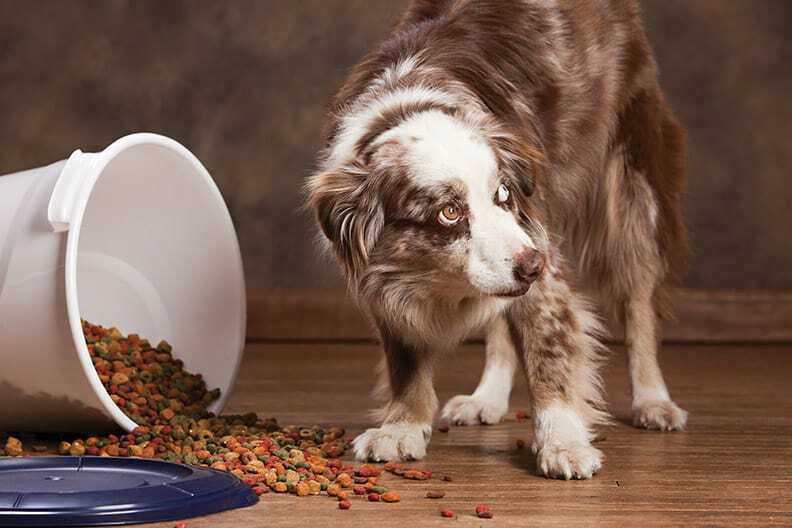 Improper storage and handling can infect the pet owner’s kitchen. 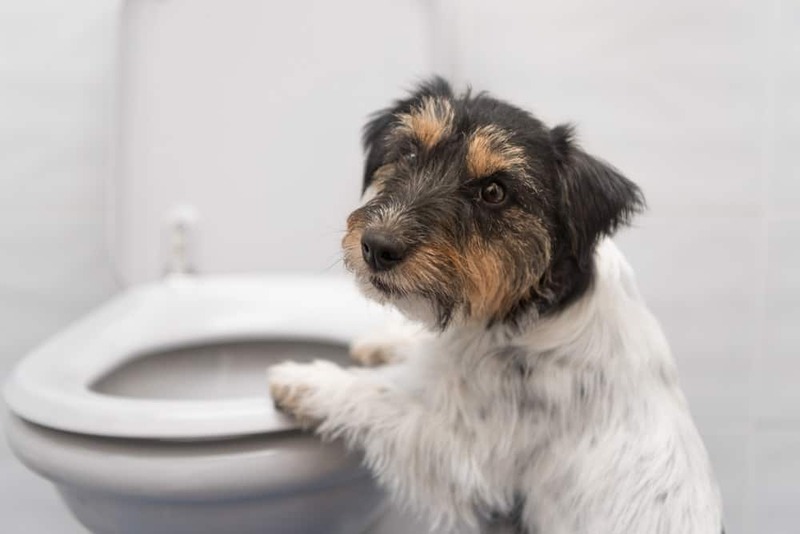 Certain bacteria can even spread from the dog to the family causing issues, with the dog being an asymptomatic carrier. 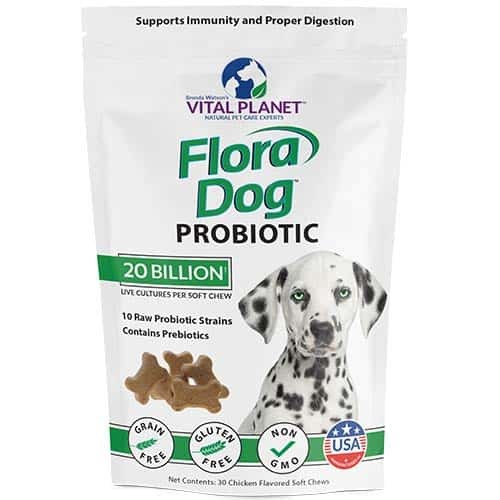 However, a good point was made that even kibble can be contaminated with various bacteria and fungi, so following these very clear hygiene suggestions offered by the FDA is essential sanitary good sense. In other words, these tips could be generally known as Rules for the Kitchen, if your family cooks at all, whether or not you own a dog! The second issue is the one I’d really like to discuss. 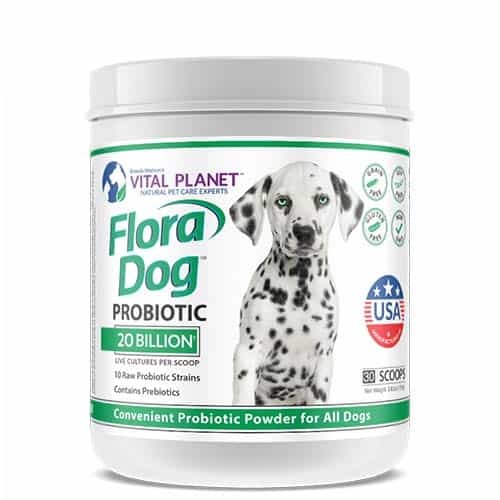 Be aware of the very real possibility of unwittingly creating nutritional deficiencies for your four-legged best friend. Just yesterday I was speaking with a dear friend of mine who years ago got very excited when she heard about feeding her Boxers raw food. She took the advice of an acquaintance who fed her dog raw chicken backs and believed the dog was prospering. My friend purchased only the highest quality meat from a very reputable butcher. She went to great lengths to properly store, thaw and prepare the food. She fed this way for a number of months. Subsequently, she noticed her dogs becoming listless, their coats changed and they had terrible breath. She was not providing them the other essential nutrients that are required for health, no matter how excellent the source of the chicken was. Reported in this way, her oversight may seem obvious to you as you read this. However, there are many very sad stories of dogs that became ill, and even died while eating a mono-meat diet provided by a very loving pet parent who did not understand the intricacies of raw-feeding. Even wolves in nature eat some berries and grasses. Most importantly, they eat the organs of their prey, stomach included. As a result, they consume a wide array of all sorts of nutrients! Many advocates of raw-feeding say that their dog’s coats become shinier and more healthy. I’m sure that’s true. By the way, simply adding omega-3 oils to your pet’s food daily can often create the same excellent result. During one of the episodes in my PBS series Natural Health Breakthroughs with Brenda Watson, I interviewed Dr. Karen Becker, a holistic veterinarian who I respect greatly. Dr. Becker is a proponent of a properly prepared raw-food diet for dogs. 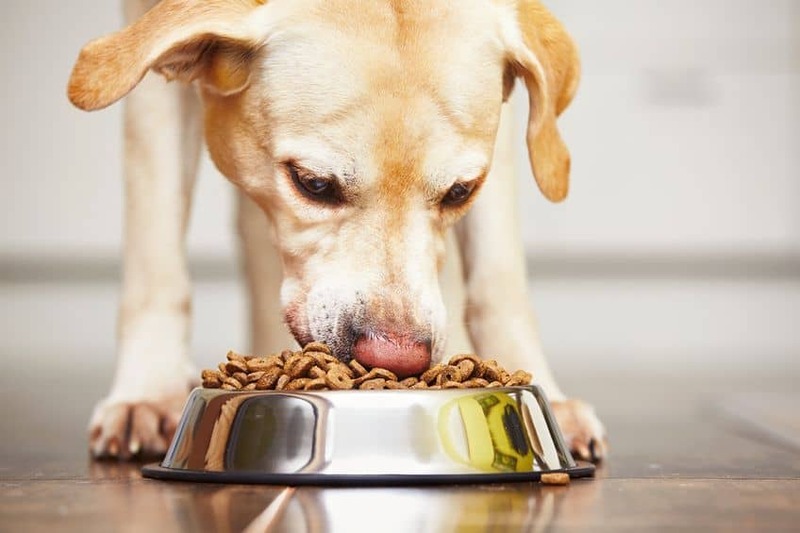 In a recent article she wrote, she cites the #1 mistake pet owners make is not understanding the basics of canine nutrition. Their #2 mistake – feeding only raw meat. In our human daily diet, it is challenging to be certain we get what’s best for our own and our family’s well-being. It’s not new news that farming practices have depleted our vegetables of certain vitamins. Beef is sourced anywhere from stockyards to rolling grasslands. Even our fish may be contaminated with mercury and other toxins. In the final analysis, food is consumed by all living beings to support health. The difficult aspect of diet decisions lies in the unique differences in every dog (and human!). Whatever is consumed must afford a bounty of nutrients, from vitamins to minerals, oils and fiber, the list goes on. Additionally, that food must be digested (broken down) and absorbed for health to be the result. Even if you are adding rice or a couple of other vegetables to your dog’s daily program, it is still quite difficult to cover all the bases of what your dog truly needs. 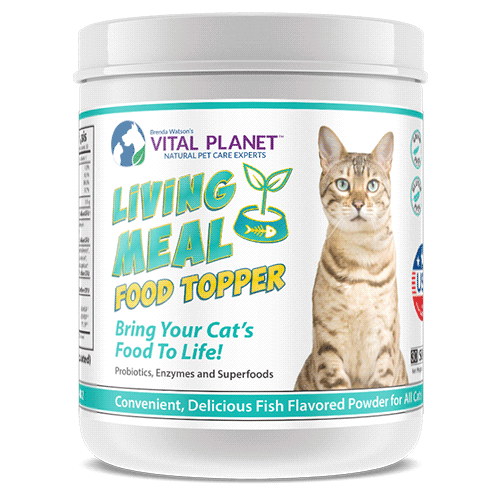 Certainly, your ultimate goal is to provide a full spectrum of appropriate nutrients. That can be quite a challenge (if you don’t happen to be married to a butcher!) Organ meats like pancreas and pituitary are not available wrapped in cellophane at our local grocery. It becomes even more confusing when you understand that not only are nutrients required, but there is a specific ratio required as well! There are also micronutrients, enzymes and probiotics (good bacteria) to consider. On most commercially prepared foods, including some raw, you will see a label that reads AAFCO-approved. AAFCO is a governmentally run organization that oversees dog food manufacture, among other things. 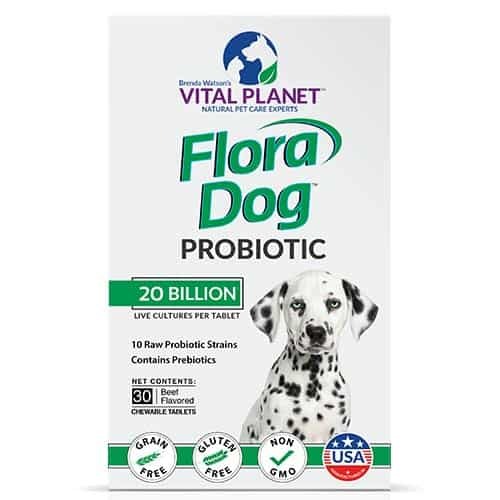 An AAFCO-approved food is required to contain a certain complement of vitamins and minerals that will keep your dog alive – like a very basic multivitamin. 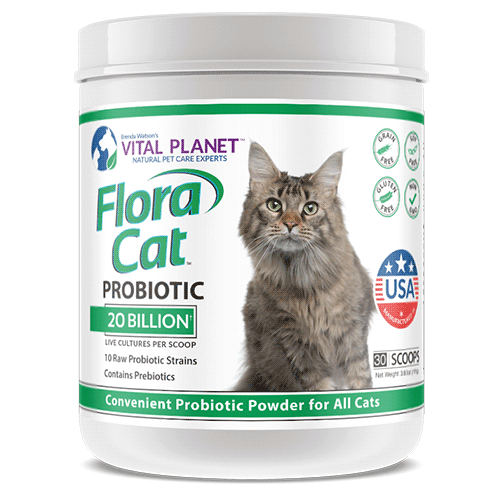 Be aware that the food will still be lacking living nutrients like probiotics and enzymes. Those essentials are destroyed in the heating process of most commercial foods. 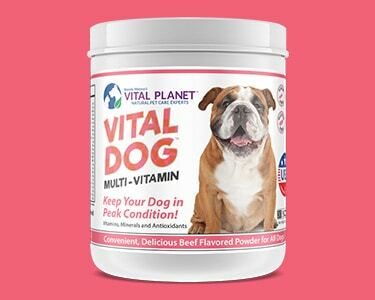 Many companies that make pre-packaged frozen raw foods for dogs are complete with added nutritional supplementation. For example, take a look at this label. If you decide to responsibly feed your dog a raw diet, be prepared for a bit of a learning curve. It’s the same as if you were to embark on a new way of eating yourself. It takes time to plan and prepare meals and a financial commitment to purchase what’s required. To be sure that nutritional needs are met, a quality multivitamin and probiotic are a great idea. That said, there are excellent courses and information on proper raw-feeding that I’ve listed as Reference Links below. 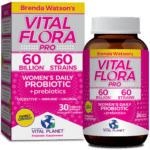 Likewise, if you are preparing home-cooked food, nutritional support in the form of a multivitamin and probiotic is still needed. Many times, the help of a pet nutritionist can be valuable, especially if your dog is experiencing health issues and you are choosing raw or home-cooked food as a potential therapy. I have worked with thousands of people throughout my career, assisting them with their nutritional needs. Often these individuals have digestive disturbances and serious health issues. My suggestion for optimal health maintenance has never changed, although dietary suggestions have evolved over time and through scientific discovery. In conclusion, the primary support I suggest for a healthy individual is at least a multivitamin and a probiotic daily. For more digestive balance, fiber, enzymes and omega oils can often be crucial components to a happy gut and proper organ function. This combination has helped thousands to maintain wellness and restore vitality. 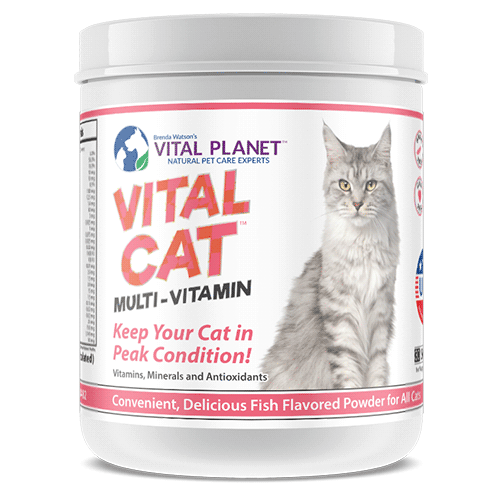 Your beloved pet also requires this particular group of nutrients. 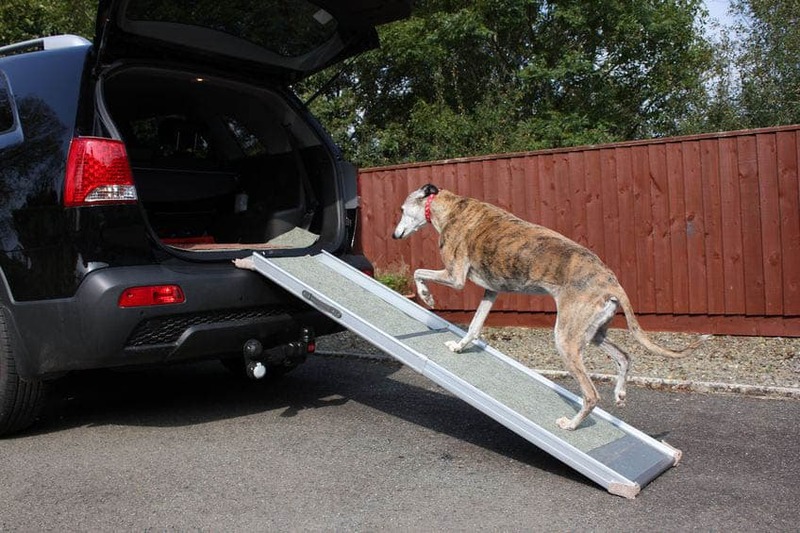 Why not offer your dog the same opportunity for health as the rest of your family? Healthy Gut = Healthy Life! 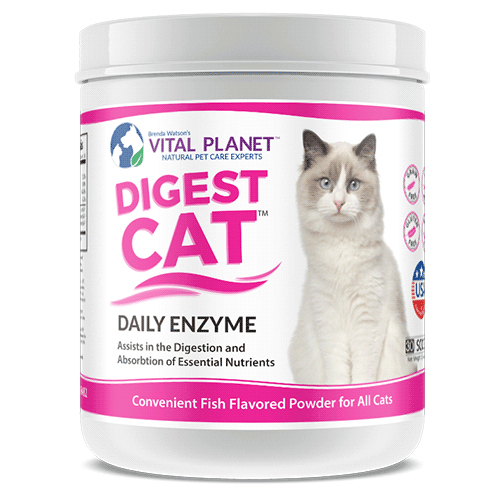 Enzymes for Dogs – Important!